"Applications of Neuroscience in Criminal Law: Legal and Methodological Issues"
Kevan Brumfield murdered Police Corporal Betty Smothers in Baton Rouge, Louisiana in 1993. He went on trial in 1995. 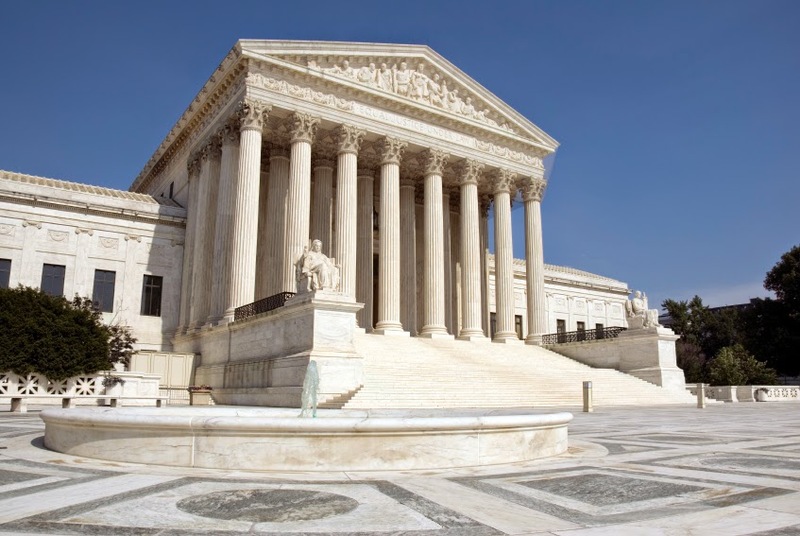 Six years earlier the Supreme Court decided in Penry v. Lynaugh that mental retardation (now called intellectual disability) is a mitigating factor that the jury must be allowed to consider but not a categorical exclusion. Brumfield's lawyers put on no evidence of retardation, instead arguing other factors as mitigation, and he was sentenced to death. Seven years after the trial, the Supreme Court decided in Atkins v. Virginia that retardation would be a categorical exclusion after all. The high court did not apologize for its flip-flop. On state collateral review, the trial judge denied the petition on the basis of the trial record. What to do on federal habeas? The deference standard of 28 U.S.C. §2254(d) allows a federal court to grant relief despite a state court's denial on the merits if the state court's "adjudication of the claim ... (2) resulted in a decision that was based on an unreasonable determination of the facts in light of the evidence presented in the State court proceeding." But what if the argument is that the state court's unreasonableness was in not allowing evidence, rather than assessment of evidence? Can a rule to deal with that issue be crafted without opening the door to federal micromanagement of state collateral review or the wholesale relitigation that the AEDPA reforms were enacted to prevent? Dr. Bolter concluded that, as a child, Petitioner appeared to have a conduct disorder, educational problems, and attention deficit disorder, and, as an adult, had more of an antisocial or sociopathic personality, continued attention difficulty, and a rapid rate of forgetting. See Pet. App. 122a-23a. Dr. Guin concluded that Brumfield's childhood was "very chaotic, [and] very complicated" and he had a non-supportive environment at home. See Pet. App. 124a. Trial counsel passed on the powerful mitigator of retardation to avoid undercutting his "mitigating" evidence of "antisocial or sociopathic personality"? Come off it. Sociopathy is aggravating! Even so, Atkins is different from Penry, and state collateral review courts should allow evidence of retardation in pre-Atkins cases when a sufficient preliminary showing of a substantial Atkins claim has been made, regardless of whether any retardation evidence was introduced at trial. What to do when they do not? Congress wasn't thinking about this situation when it enacted AEDPA. It will take some doing to craft an acceptable answer and fit it into the statutory language. The Supreme Court took up the case today in Brumfield v. Cain, No. 13-1433. “basic tools” for an adequate defense, contrary to Ake v. Oklahoma.